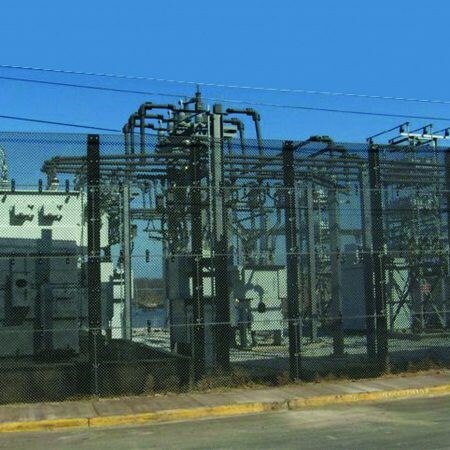 ExMesh™ GRP is a secure non-conductive security fencing system consisting of glass reinforcing plastic (GRP) panels and posts. 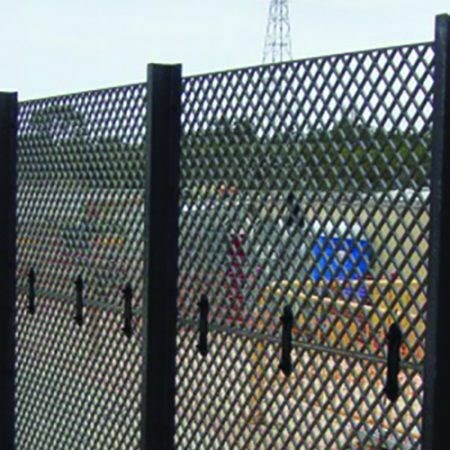 The ExMesh™ GRP is a lightweight, specialist product offering a wide range of specialist benefits, and is non-magnetic, non-corrosive and fire resistant. 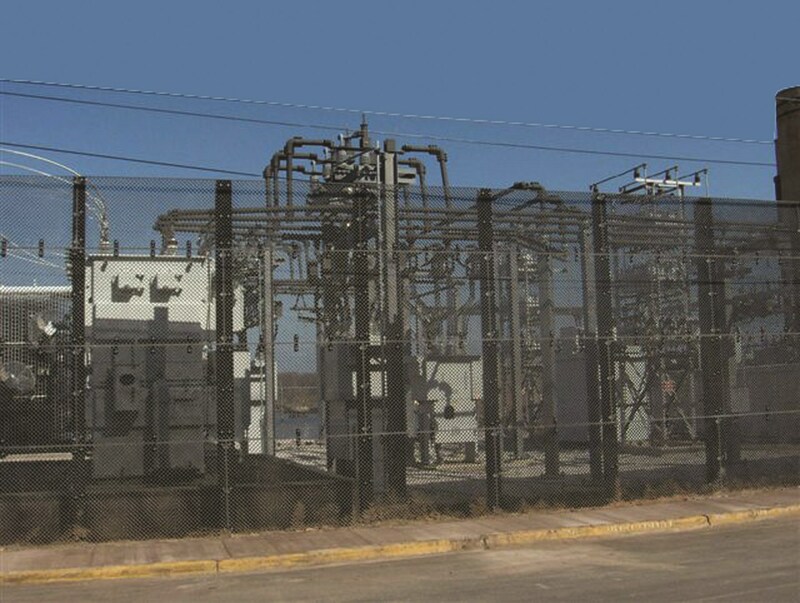 It is invisible to radar, can withstand ultra-violet rays and is also robust – the ExMesh™ GRP is capable of sustaining loads in excess of 1 metric ton. 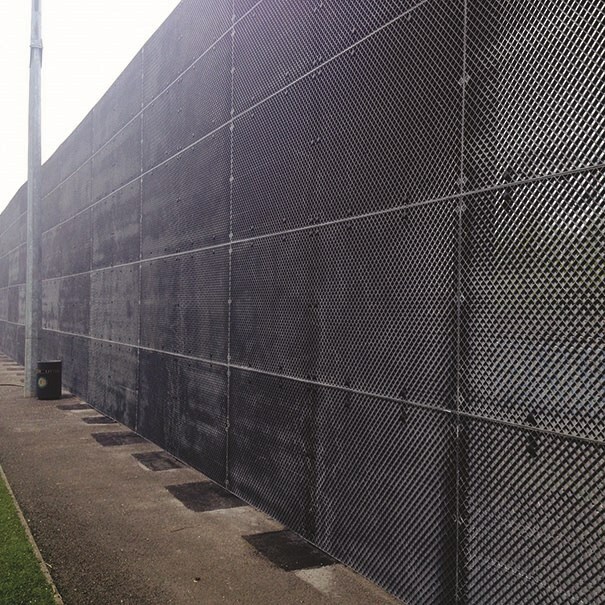 ExMesh™ GRP can be used as a permanent or temporary barrier system and with products available at heights from 1m up to 6m, it is suitable for a wide range of safety and security applications.